Having regular cleanings is an important aspect of your dental services. 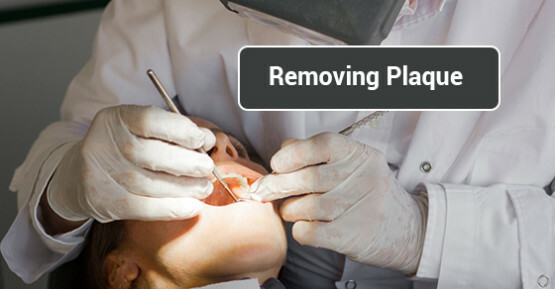 During these cleanings plaque is removed from your teeth. The removal of plaque during cleanings, as well as the prevention of plaque buildup, is an essential part of a good oral hygiene routine. Can You Eat Before Or After Sedation Dentistry? Sedation dentistry, or “sleep dentistry”, is often used for patients who have anxiety or fear about visiting the dentist. Even among adults, anxiety or even phobia about the dentist is common.